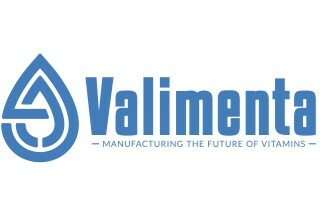 CHICAGO, February 12, 2019	(Newswire.com) - Colorado-based private label supplement manufacturer, Valimenta Labs is proud to introduce its proprietary, patent pending CELLg8™ technology to the supplement industry that will be released in CELLg8™ liquid February. “Scientific studies have shown that many of the vitamins, nutrients and active compounds present in mass-produced supplements are destroyed in the gut, before ever being bioavailable to the small intestines. In some cases, most or all of the active nutrients have been reported to be lost during digestion,” said Dr. Emek Blair, Founder and Chief Scientist at Valimenta Labs. 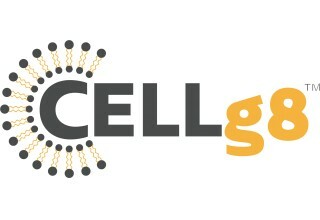 “Our CELLg8™ technology offers the most advanced evolution of liposome technology available. Leveraging our years of experience in designing and developing delivery solutions along with our clinical studies and vast understanding of liposomes, we have been able to develop technology that is proven to improve absorption of certain actives more than any other delivery solution in the marketplace,” said Dr. Blair. Dr. Blair has formulated upwards of 100 unique liposomal formulas that have successfully been brought to market by some of the largest brands in the world. Several of Dr. Blair’s formulas have been internationally recognized and awarded by the science and supplement industries. He is the inventor and formulator behind some of the most well-known brands in this space. Old Town Media, Inc. features a synergistic and integrated team of top creative designers, developers and marketing professionals!